This small challenge consisted in optimizing the DsRed Mouse Genotyping PCR protocol for a well established lab located at the Centre de Recherche du Centre Hospitalier de l’Université de Montréal (CR-CHUM). The customer contacted us by saying that they offered us an opportunity to prove ourselves to their lab – I always see that as a challenge! 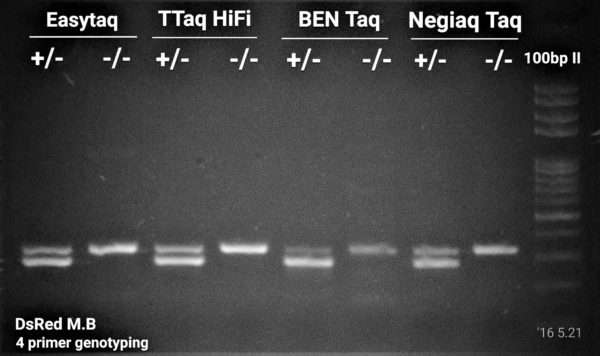 They were using Platinum Taq HiFi from Invitrogen for Tg(Cspg4-DsRed.T1)1Akik mouse genotyping by PCR. 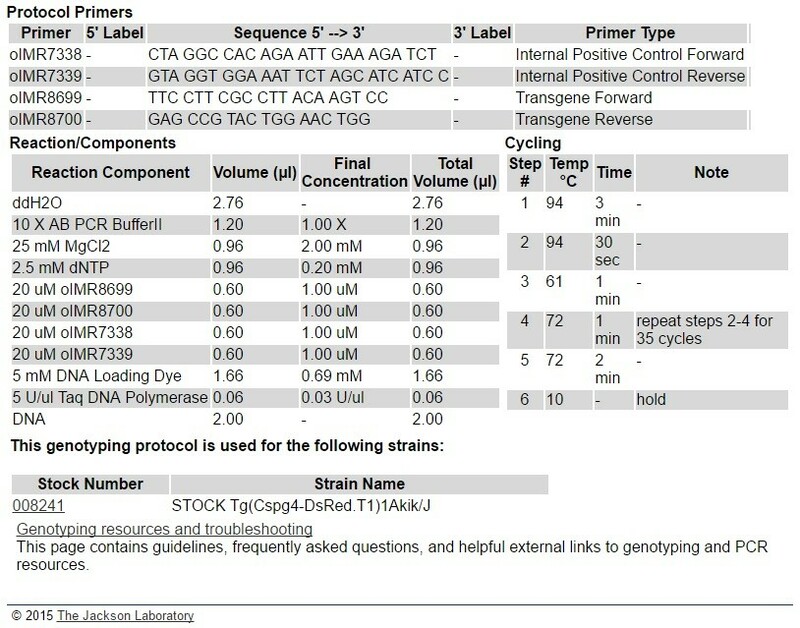 Their PCR protocol for DsRed Mouse Genotyping was poorly designed and was copied from Jackson Laboratories’ website. Cost was an issue, but performance was critical. The researcher provided us with PCR primers (oIMR7338, oIMR7339, oIMR8699 and oIMR8700), 1 hemizygous control and 2 of their mice gDNA samples to test. Hence, you will find bellow what we have accomplished using TransBionovo’s TransTaq HiFi DNA polymerase. DNA Polymerase: TransTaq HiFi DNA Polymerase. 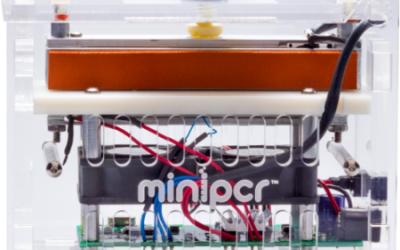 Using a much shorter PCR cycling protocol than what suggested by Jackson labs. 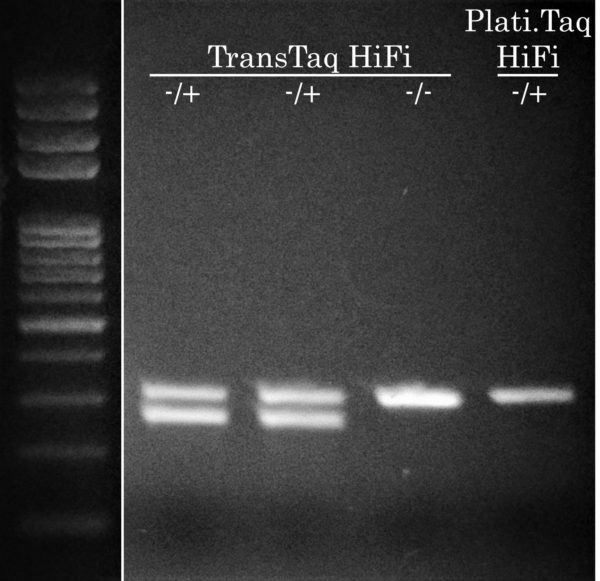 DsRed Mouse Genotyping was performed by combining all 4 primers for WT or transgene allele detection, TransTaq HiFi (a hot start DNA polymerase), but not Platinum Taq HiFi DNA polymerase, successfully amplified both mutant and transgene bands. 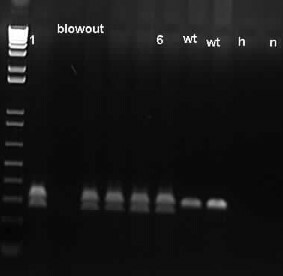 We’ve compared other competitor Taq DNA polymerases to EasyTaq and TransTaq HiFi (hot start) in DsRed Mouse Genotyping by PCR. The Negiaq Taq DNA Polymerase was better at amplifying both alleles than the BEN Taq. 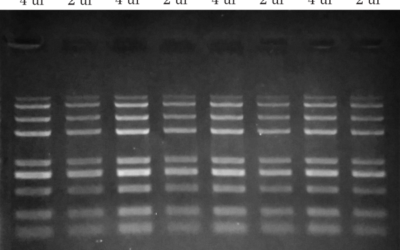 Unike TransTaq HiFi, Negiaq Taq DNA Polymerase is not a hot start DNA polymerase and its cost is about 580$ per 1000u.